Talent and relevance are two key words that can be used to describe Lobengula west based Emcee B.A.C.S. The hip hop head name B.A.C.S is an abbreviation of Breeding A Confident Soul. His rapping journey started in 2008, inspired by a prominent super skilled rapper called Psychotech and his other hip hop music fanatics in his neibourhood. When asked why he chose hip hop he had this to say, ”Hip hop allows you to do whatever you want, in simpler terms it is flexible.” Locally B.A.C.S looks up to Psychotech the deep underground sensation. Internationally Drake and South African Rappers like Tuks, Zakwe and Siyashezi are his heroes. 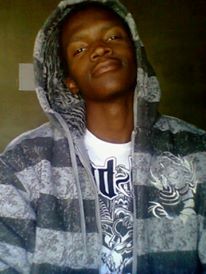 This skilled underground rapper has invented his own style of rap, which he has named Laza rap. 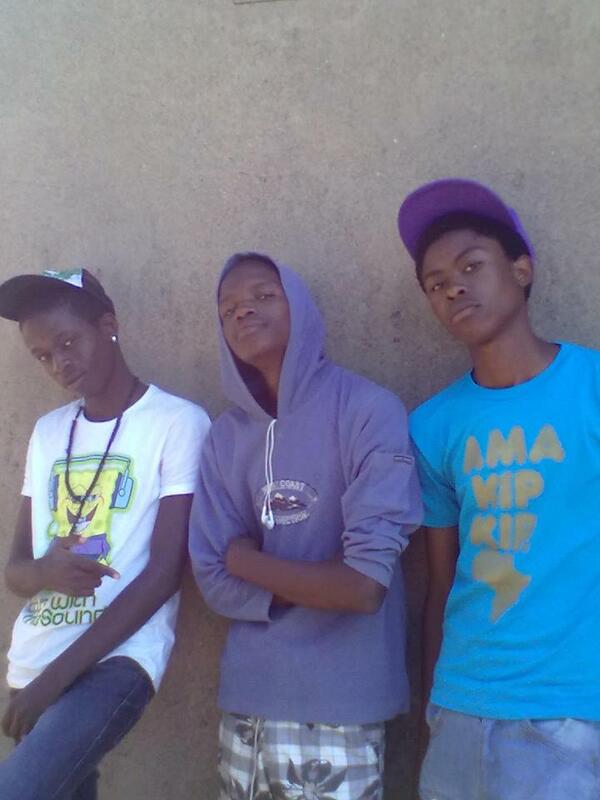 Laza rap is a crazy type of flow escorted by strong bars of Vernacular, mostly Ndebele and Bulawayo street slang. According to the rapper Laza also means going crazy on something. Since 2008 the hardworking rapper has recorded 4 mixtapes. However he feels he has to re-record his tracks for better quality and he gives credit to fellow rapper and producer Prince The Red Bee for most of the tracks he has recorded since 2008.When asked about the state of the Bulawayo music he was quick to say “We got Alpha Gang coming soon, check out their video on YouTube titled WhatsApp,we haveTearDreamBoiz and Calvin, Bulawayo hip hop is the only thing to talk about”. Studio time and finding real promoters are the major challenges faced by rappers in Bulawayo noted B.A.C.S.He also mentioned that artist and rappers in the city are not fully supporting each other. B.A.C.S has also featured on a track by one of the cities song birds Theo, on a love single called “Ndiwe”, the video is also on YouTube. B.A.C.S is currently recording his E.P which will drop soon. Some of the tracks have already hit the streets. For any information on B.A.C.S catch him on Facebook. Next articleSo You Think You Can Laugh?